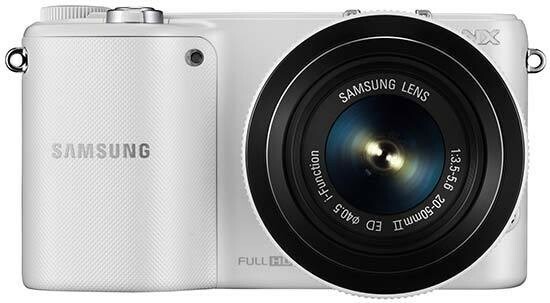 Reviews of the Samsung NX2000 from around the web. The Samsung NX2000 is an entry level mirrorless camera from Samsung with interchangeable NX mount lenses and features a 20.3 megapixel APS-C CMOS sensor as well as one of the largest screens on a mirrorless camera, with a 3.7inch high resolution touch screen. The NX2000 is available for £499 and includes Adobe Lightroom 4 in the box.